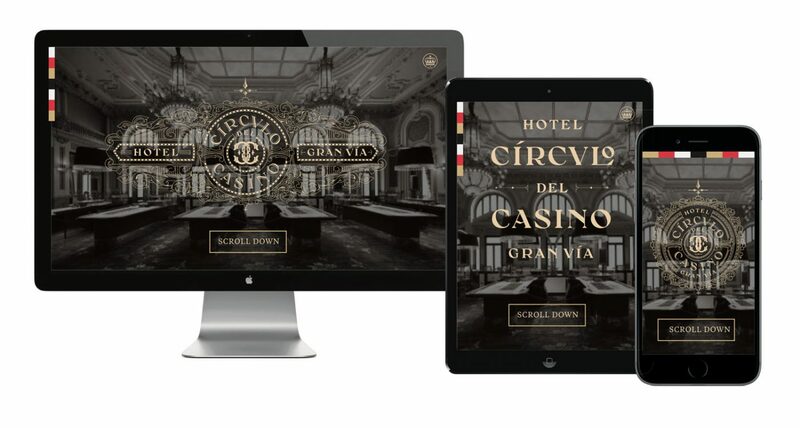 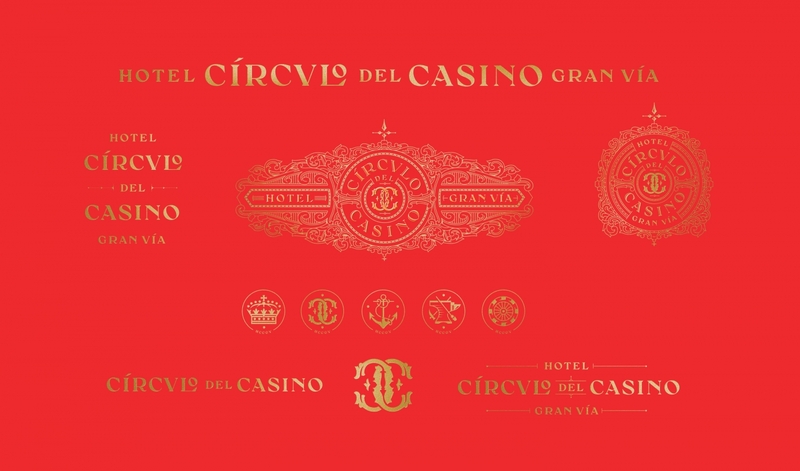 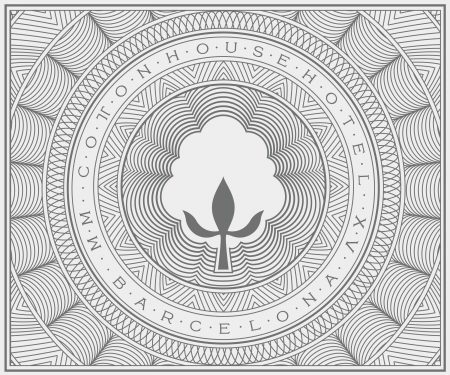 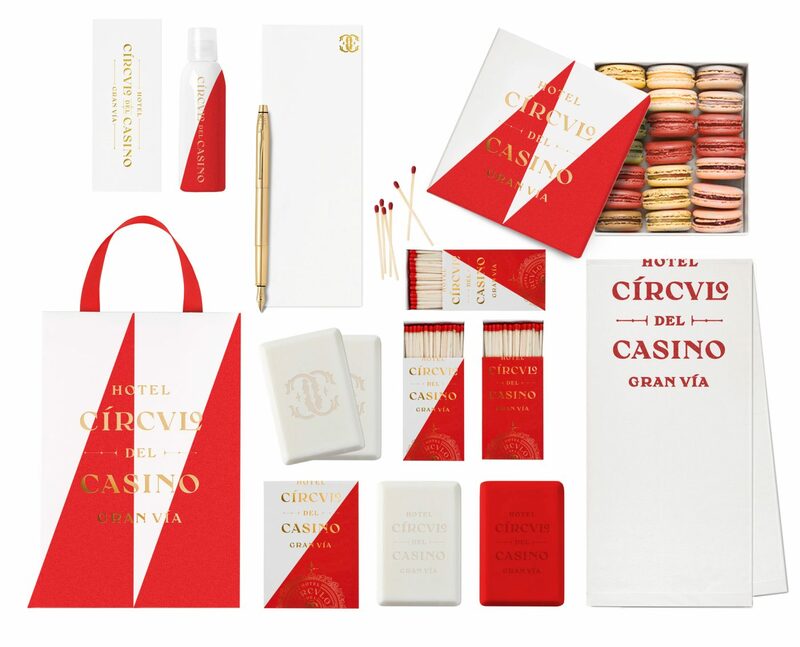 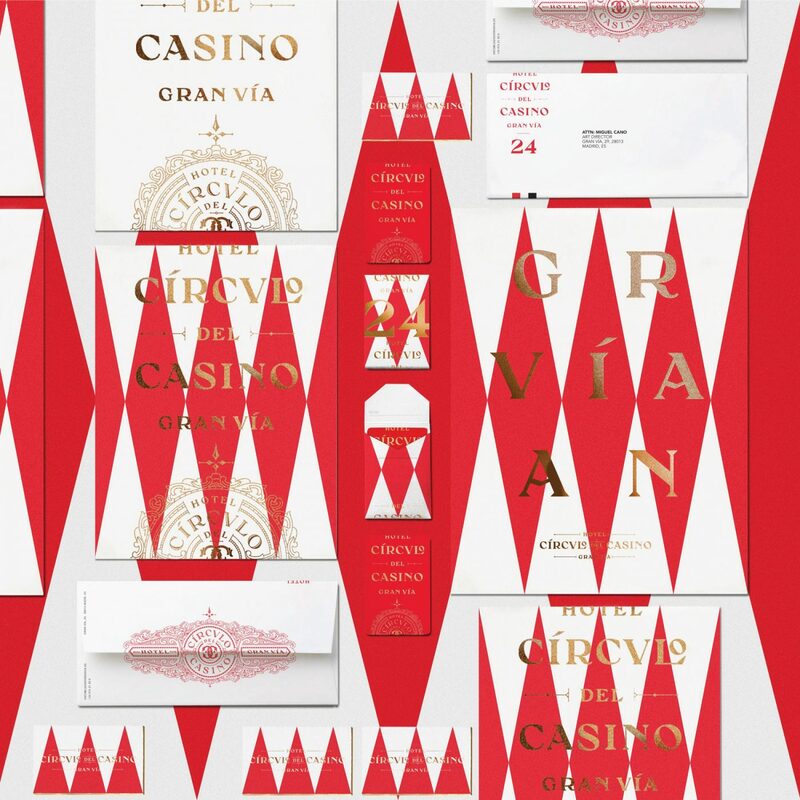 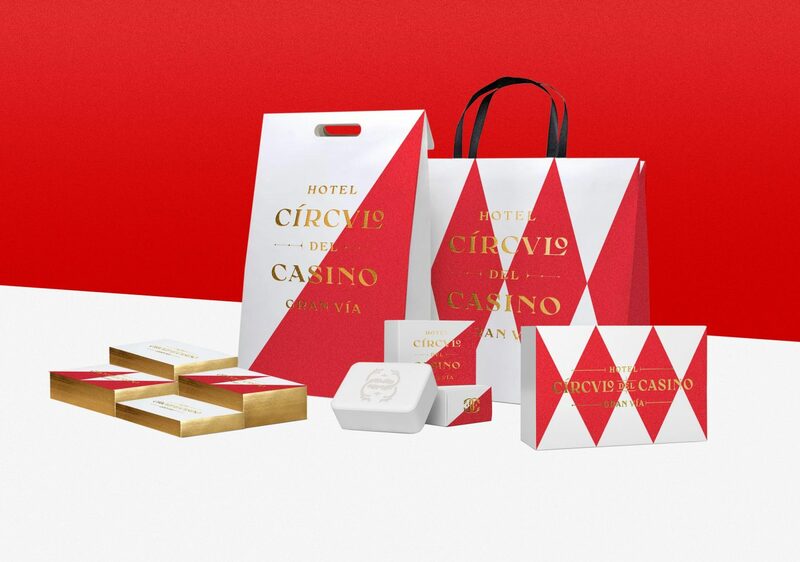 Proposed branding for Hotel Círculo del Casino Gran Vía, Madrid. 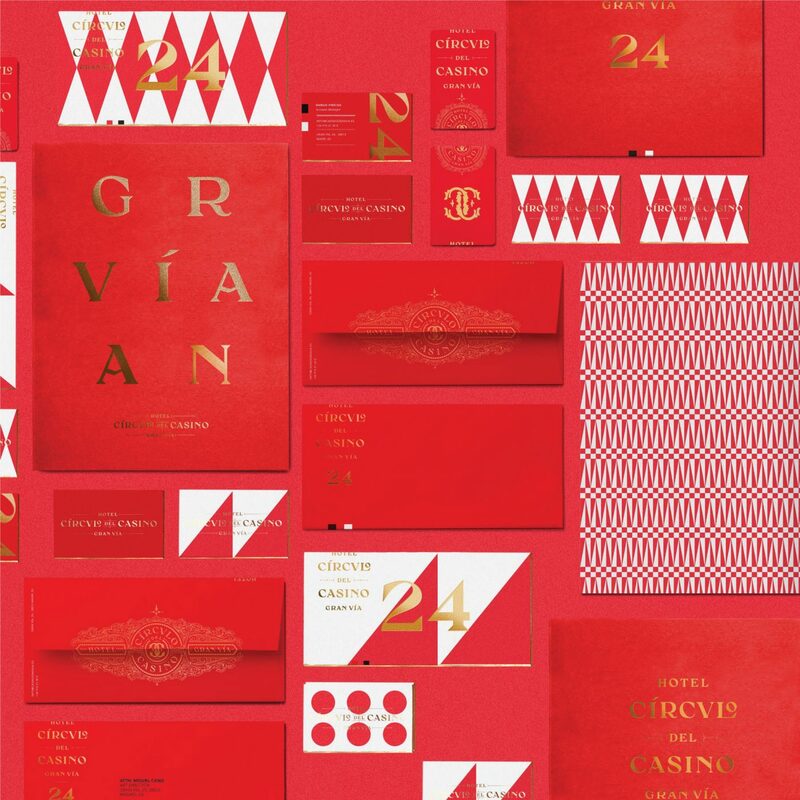 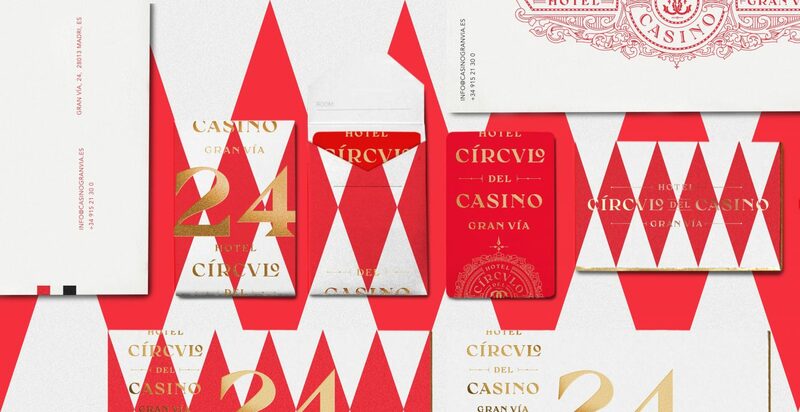 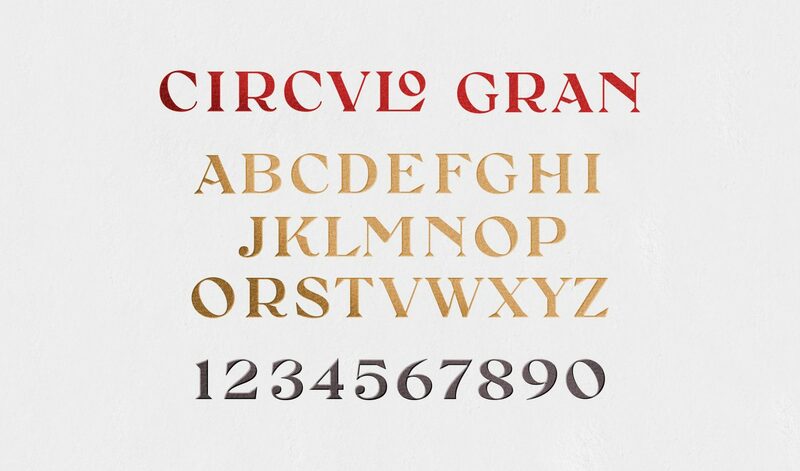 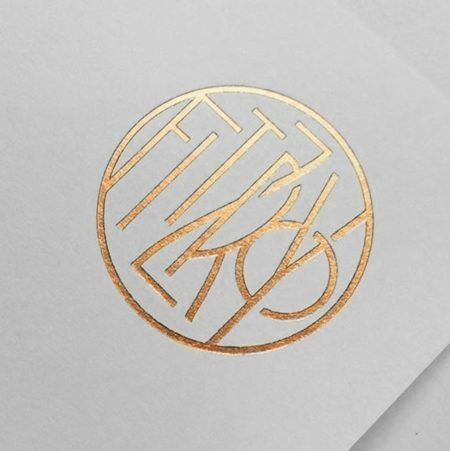 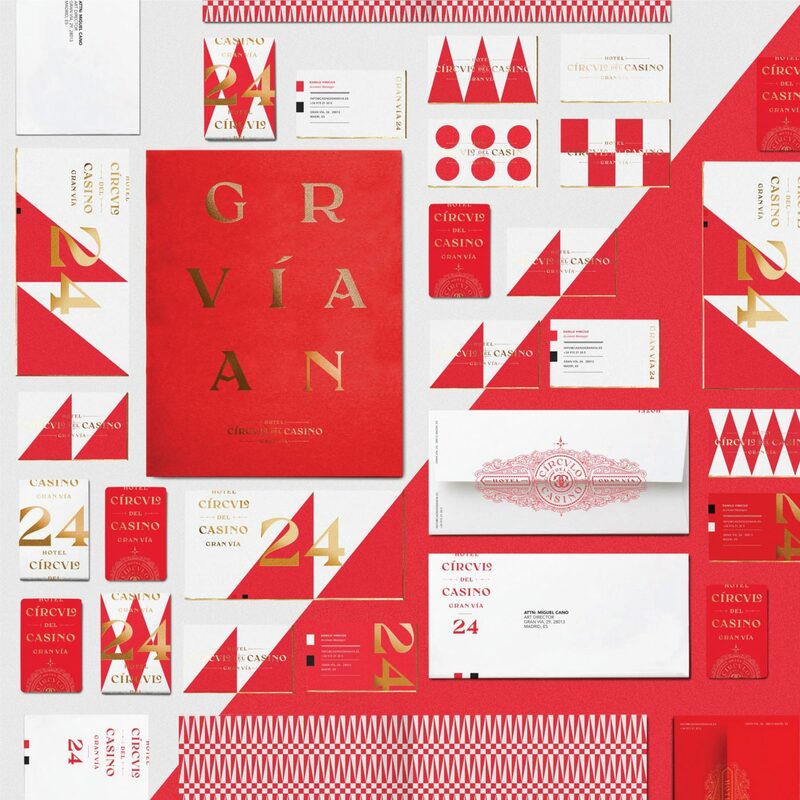 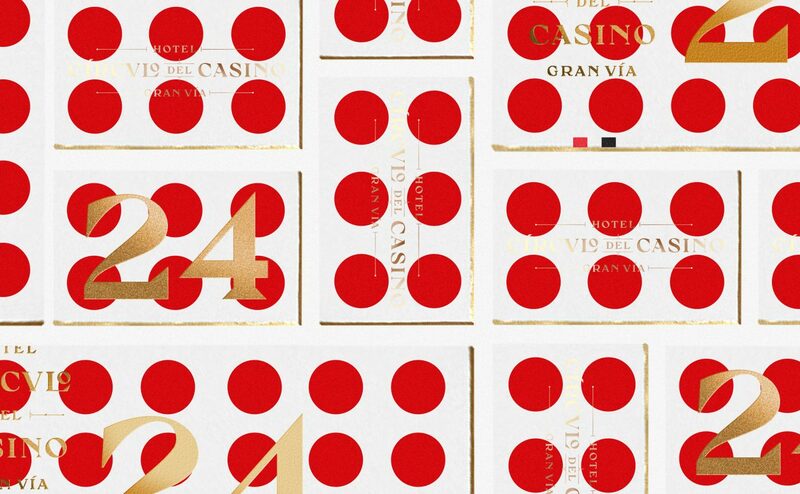 Inspired by the casino and neoclassical architecture, KCS created a compressive identity with bold, modular patterns inspired by the casino, with gold foil overlapping typography inspired by the neoclassical architecture. 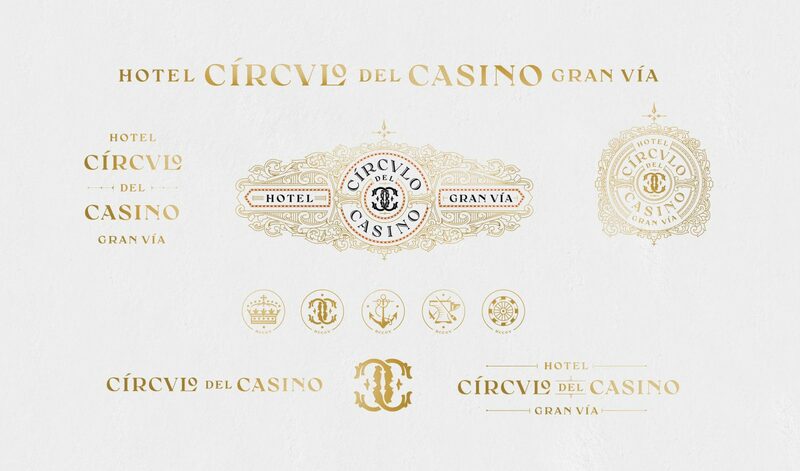 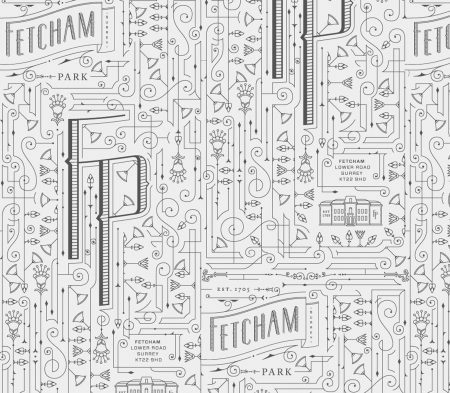 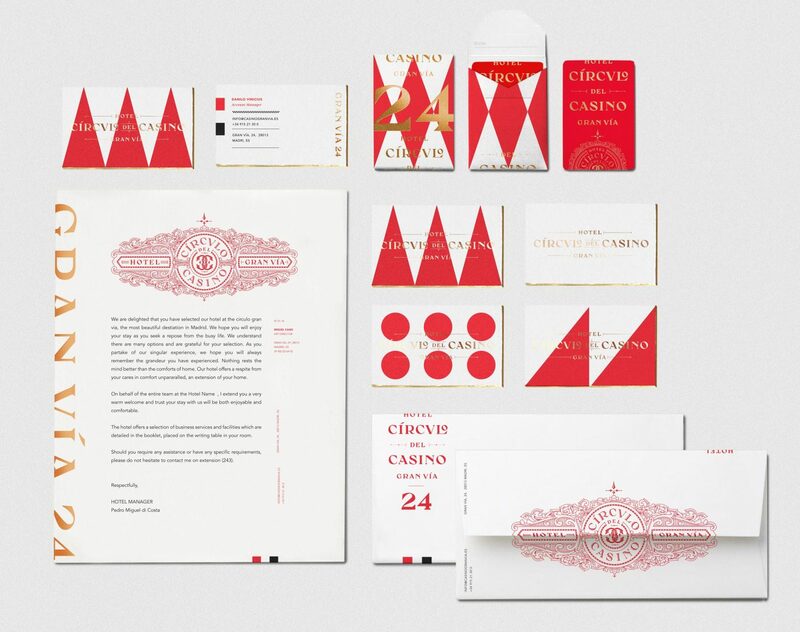 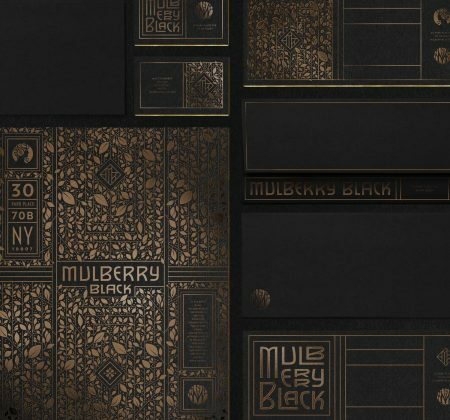 Due to a conflict with the naming structure, the final identity veered away from the casino connection, but still used the proprietary typeface and logo system.